The first in our three part series on engagement rings - shapes! 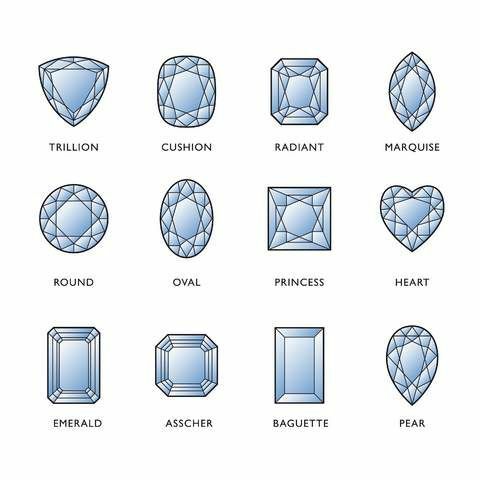 This guide below shows the different diamond shapes. It is best to try on different rings before deciding on a shape to make sure you like how it looks on your hand. Which shape is your favorite?